Why choose Transpomar International Turism? 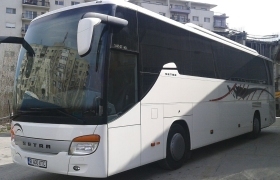 We are a bus rental company, with more than 20 years of experience in providing transport services across Europe. 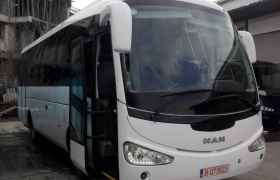 With an extensive selection of vehicles available for hire, Transpomar International Tourism is sure to make your tour a comfortable and efficient one. 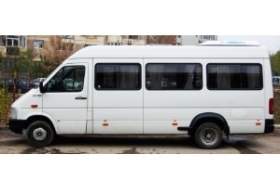 We specialize in both corporate travel and school groups with coaches, minibuses and minivans available to be chartered to any location in Romania. 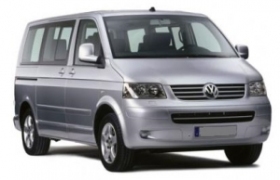 We see it as our duty to provide you with the highest quality of service possible. 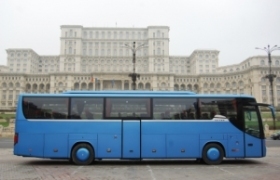 From airport transfers, to city tours, day trips, landmark tours and tours to locations outside of Romania – we have both the qualifications and experience necessary to make your trip as enjoyable as possible.